This may not be the appropriate category for the question, but it's the closest I could find. Do you folks have any experience or opinions on these type of headsets? I have two and hate it when I have to use a traditional style. My first one was the QT Halo, bought it because the price point was lower than Clarity Aloft and wasn't sure I'd like the style. It's been a great headset other than the rigidity of the boom mike has softened in the past year. I haven't reached out to QT yet, but it no longer stays put. The only other issue with QT has been their supply chain. Seems that buying headsets and getting parts is hit and miss if you're in a hurry. A couple years ago FARO became a sponsor of my air show air bossing business and supplied us with their new Air headset. The first one lasted half a season and then the volume box crapped out. They replaced the headset immediately and this one has been trouble free. Very comfortable and I use it as my primary headset all the time now. This style has great noise reduction qualities. I use them in my Christen Eagle, Pitts and Cub and they really help with the noise levels. I found with a traditional headset, when you wear glasses there is a noise leak where the arms go over your ears, not so with these styles. I've also used them in a T-6 effectively. Good comfort level too. I've worn them on long cross countries (Washington to Texas) and during air shows where I have them on for hours on end. Lastly, one other make is CEP, something to consider if your aircraft is a low noise environment and you don't need a boom mike. I have Clarity Aloft. I frequently forget I have them on and attempt to exit the plane while still "plugged in". They are at least as quiet as a good NC head set, but perhaps not at the lowest frequencies that can cause fatigue. I've flown them mainly with Rotax's. The ear plugs will get wax on them and become gross over time. Plan on replacing frequently, say every 5 to 10 flights. I never tried cleaning them, it may be possible. They are expensive, but I've heard CA gives them away by the handful at Oshkosh. If you are in-out-in-out... of the plane, they are inconvenient as the plugs must be rolled between fingers to compress them before being put into the ear (they then expand and form a very effective but comfortable seal). So it take maybe 30 seconds to put them on. The boom for the mic is short. This is a problem for my fat head, but probably wouldn't bother most people. Having worn DCs a couple of times, no way would I ever buy a pair. I get that they are rugged and all and probably appropriate for an environment where they are likely to get abuse. But for personal use, no way. Knowing what I know, I'd get another CA (or perhaps Halo, never tried them) if I needed new phones. I have been flying nothing but a Clarity Aloft headset, since my third flight in training in Nov 2016. I borrowed a pair of lightspeeds for the first three flights, and they seemed heavy. I bought a pair of Clarity Aloft and have been using them throughout my training, my checkride and now in my own plane and I am not sure I could ever go back. I do have a couple pair of Crazed Pilot dot com in the ear headsets for my friends to use during flights. They seem to really enjoy them, I did try one one time to test and they were very comfortable, but they did require some adjusting to make them so. You have to bend the wire that goes around your head to make them fit, but they are cheap. Wow! If ever I was on the fence you guys fixed that. Glad I asked! For reference, here's the previous owner wheeling around SF Bay. 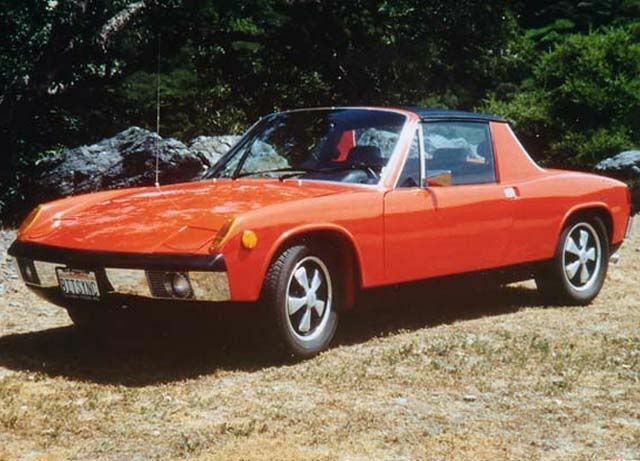 914Driver wrote: For reference, here's the previous owner wheeling around SF Bay. Nice video! I've gotta get a GoPro or Virb. It looks like he took off from HWD and landed at HAF for lunch. O.T. 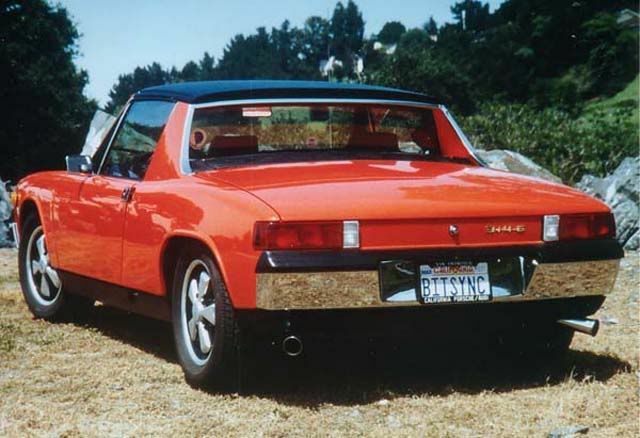 Do you drive a Porsche 914? I do. My friend retired and was cleaning out the garage for down sizing. He bought this new in 1974 through a girl he was dating that worked for Porsche NA. 57,000 miles on it, 2.0 5speed; been rained on 5 times, never seen snow. 914Driver wrote: I do. My friend retired and was cleaning out the garage for down sizing. 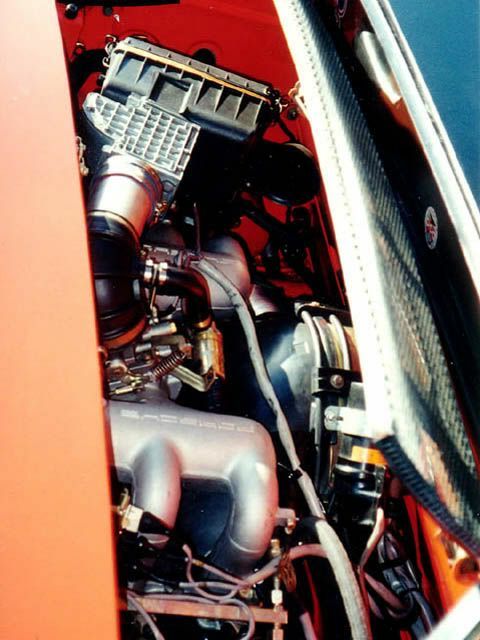 He bought this new in 1974 through a girl he was dating that worked for Porsche NA. 57,000 miles on it, 2.0 5speed; been rained on 5 times, never seen snow. Cool. 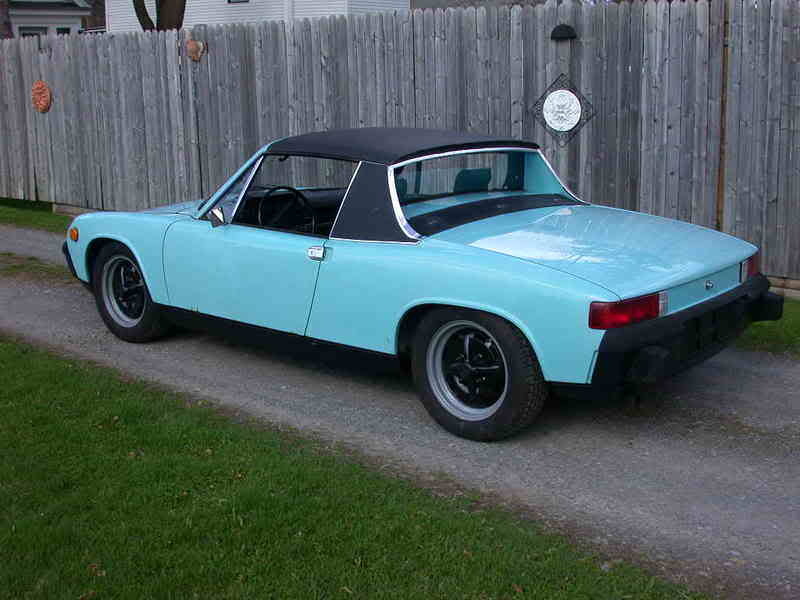 I bought a 1.7 new in 1970, and then a 1970 914-6 in 1992 that I restored and shoehorned in an '89 3.2. Fantastic cars.